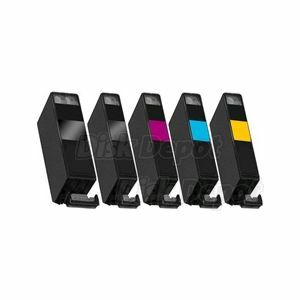 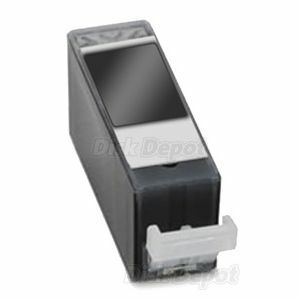 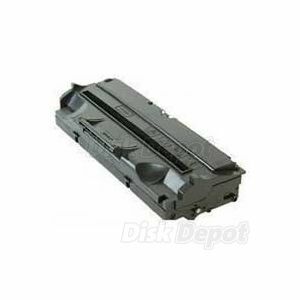 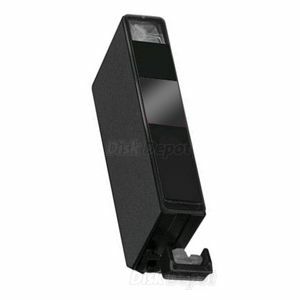 Canon-Compatible CLI-526BK / CLI-526 Black Ink Cartridge - for Pixma iP4850 / MG5150 / MG5250 / MG6150 / MG8150 etc. 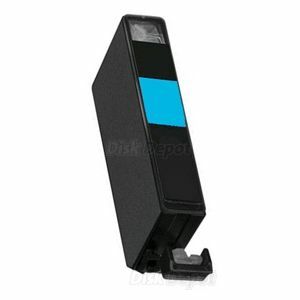 Canon-Compatible CLI-526C / CLI-526 Cyan Ink Cartridge - for Pixma MP280 / MP495 / MG5150 / MG5250 / MG6150 / MG8150 etc. 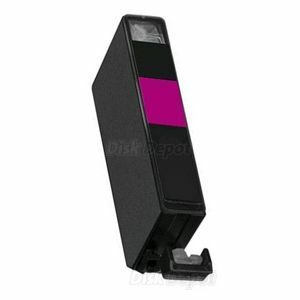 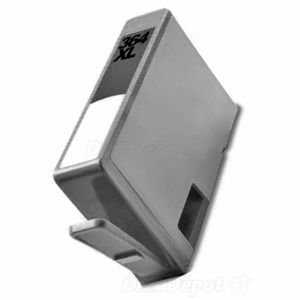 Canon-Compatible CLI-526M / CLI-526 Magenta Ink Cartridge - for Pixma MP280 / MP495 / MG5150 / MG5250 / MG6150 / MG8150 etc. Canon-Compatible CLI-526Y / CLI-526 Yellow Ink Cartridge - for Pixma MP280 / MP495 / MG5150 / MG5250 / MG6150 / MG8150 etc.